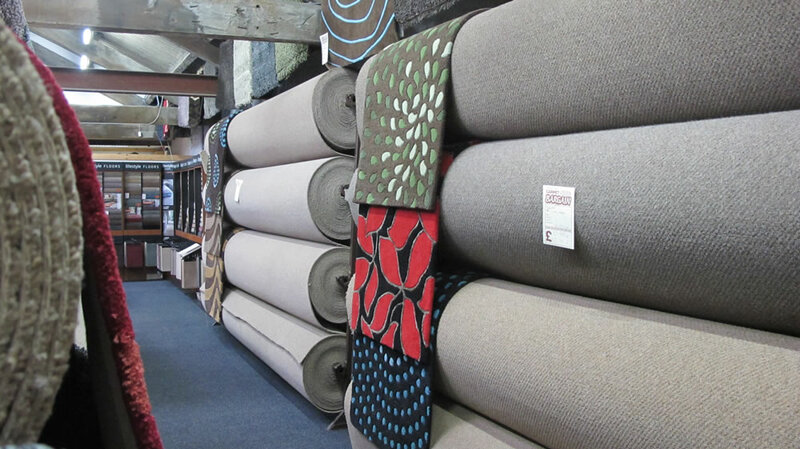 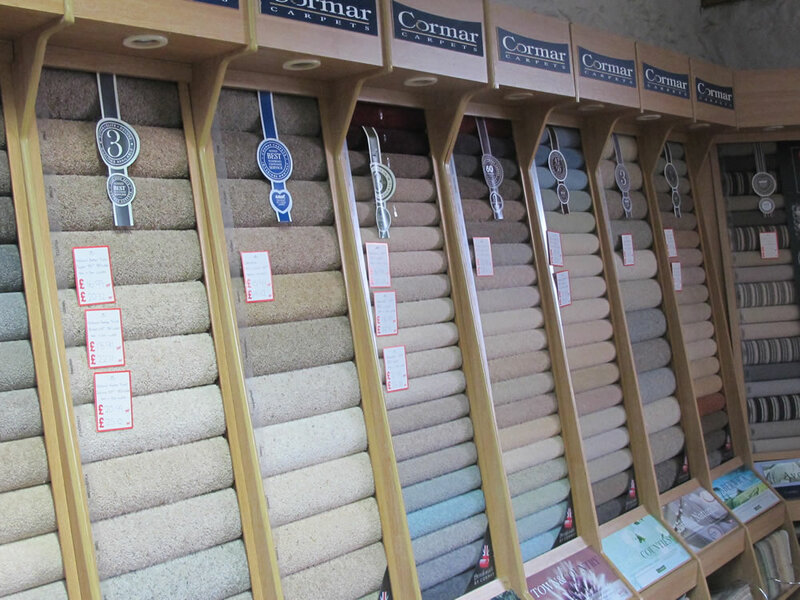 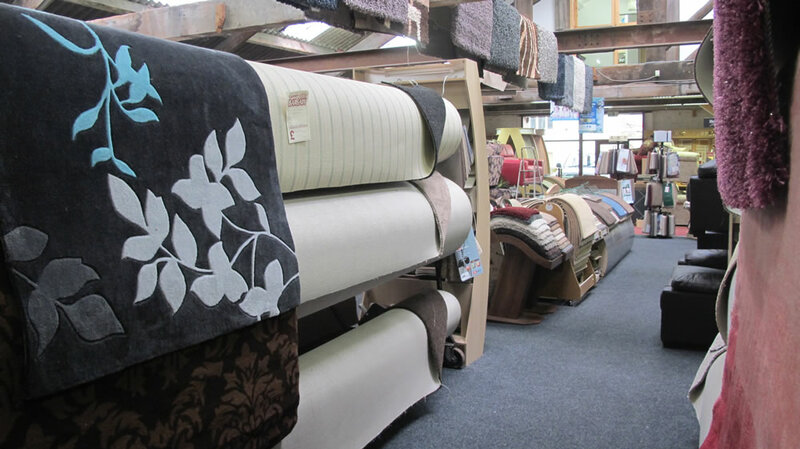 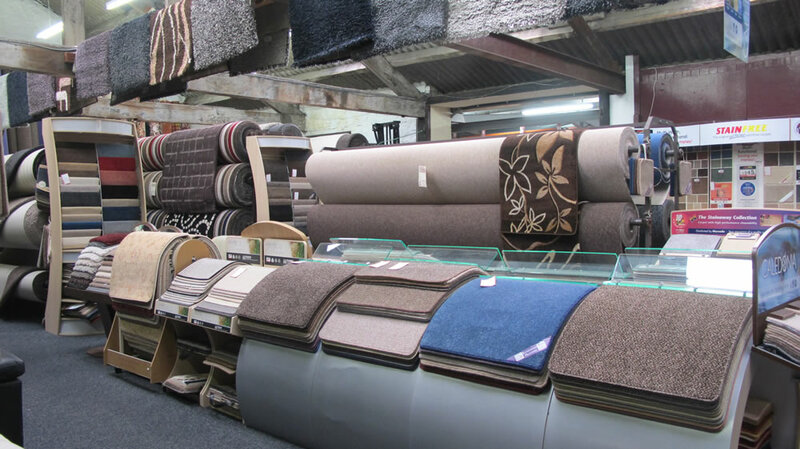 We have a comprehensive range of carpets in a huge selection of colours, textures and patterns, vinyl flooring in a range of traditional and modern designs and a large choice of luxury vinyl tiles and beautiful rugs. 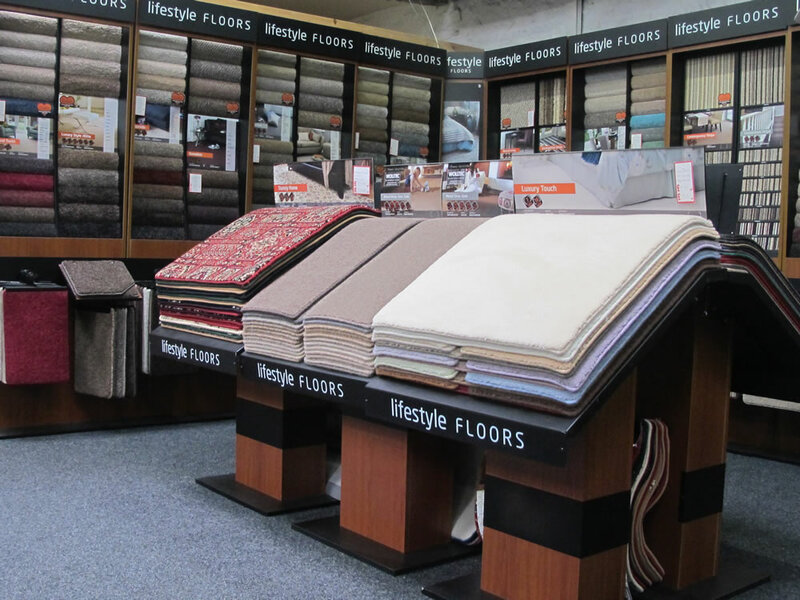 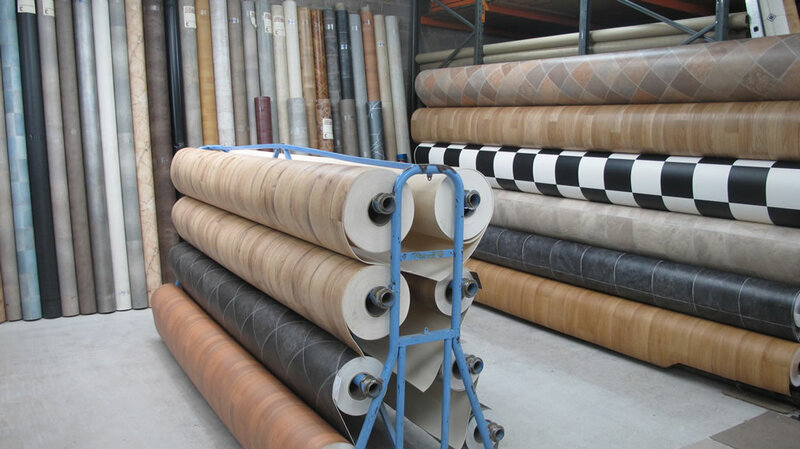 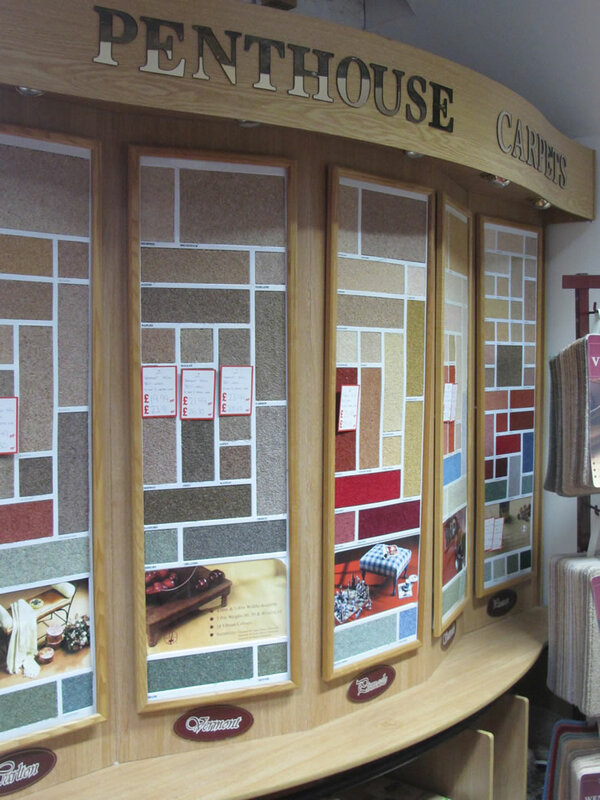 Whatever you're looking for, you're sure to find the perfect flooring for your home or business. 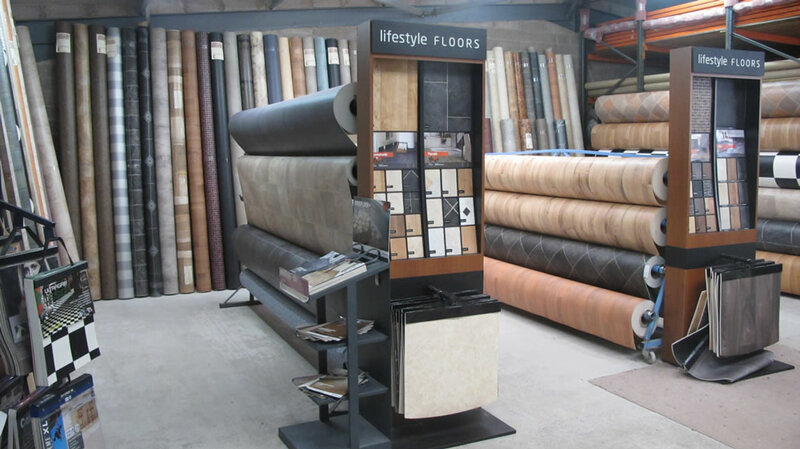 Our friendly experienced team will provide professional advice on the right flooring for your needs, as well as a free measuring and estimating service should you require it.